FASHION IS AN ATTITUDE, TAKE A LOOK AT HOW OUR GUESTS CAME TO THE TINK AFRICA OPEN HOUSE IN AMAZING STYLES. The TINK Africa Open Day which took place last Saturday, the 28th of January 2016 was turned out to be a huge success. From the chats to the chops, from networking to sharing ideas, everyone who came had something unique to offer but what was more unique, was everyone's personal style. As you can imagine, people came out expressing their definition of style, and just as diverse as people's personalities are, so were the outfits they came decked in. 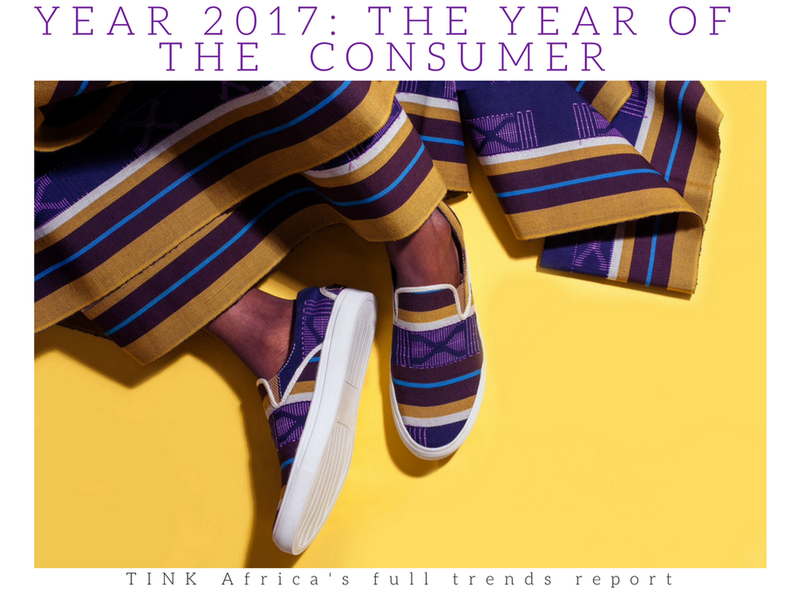 From African print to coloured patterns and even more, traditional pieces, everyone came comfortable but most importantly, they came stylish. People came in accordance with the dress code which was "Afrocentric", and people didn't necessarily come dressed to impress but came expressing their personality and also selling their individual brands. The accessories, the shoes even the hair styles and of course the smiles made the the event complete because as they say, "you're never fully dressed without a smile". One of the style statements that really caught my attention was when one of our guests showed up with African Fabric wrapped around the temples of a pair of sunglasses. Trust me, I have never seen that before! Not only did it catch my attention, it also defined "Afrocosmos" for me, which is the fusing of the African culture with the new cosmopolitan lifestyle. Let me not bore you by talking too much, so enjoy a gallery of the style moments from the TINK Africa Open Day, after all, a picture they say is worth a thousand words. Kindly scroll through the gallery above.